China is considering opening up several markets, predominantly the pharmaceutical market to Indian companies as US trade war leaves the country's medical industry in trouble. China is preparing to give swift regulatory approvals to India-manufactured drugs, the head of an Indian export promotion group said, as Beijing looks for new commercial partners ahead of what could be a protracted trade war with the United States. India dominates the world's generic drugs market, exporting $17.3 billion of drugs in 2017/18 (April-March), including to the US and the EU. But only one percent of that went to China, the world's second-largest market for pharmaceuticals, industry data shows. Dinesh Dua, the chairman of the Pharmaceuticals Export Promotion Council (Pharmexcil), which falls under India's trade ministry, told Reuters that Indian firms could expect to win licences to export to China within six months of application. "We understand internally that Chinese authorities have issued instructions that EU-approved Indian suppliers should be granted the industrial drug licence in an expeditious manner so they can enter the Chinese market within six months," Dua said. 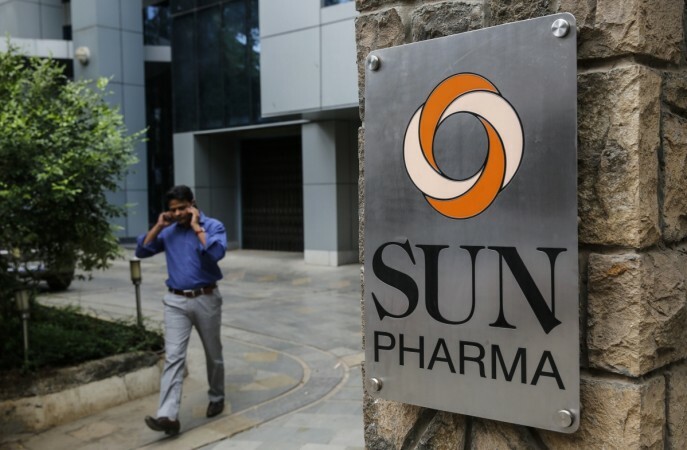 Some of India's largest drugmakers, Sun Pharmaceutical Industries and Lupin as well as Aurobindo Pharma, have been trying for years to expand in the massive Chinese market, which is second only to the United States. Details of Chinese moves to open up its heavily regulated pharmaceuticals sector have not been previously reported. 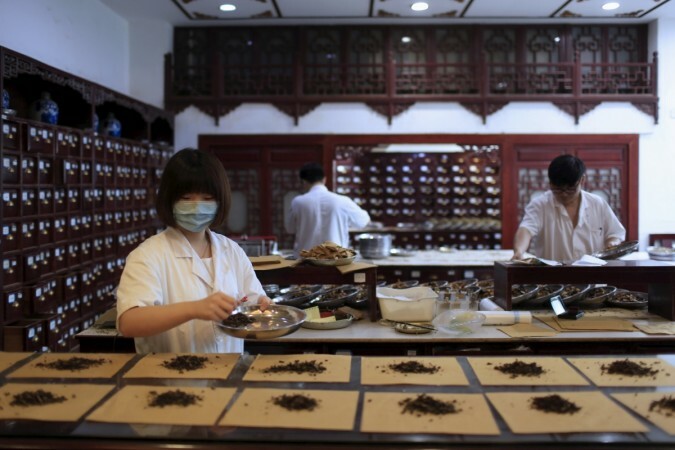 The China Food and Drug Administration (CFDA) did not respond to a Reuters' request for comment. 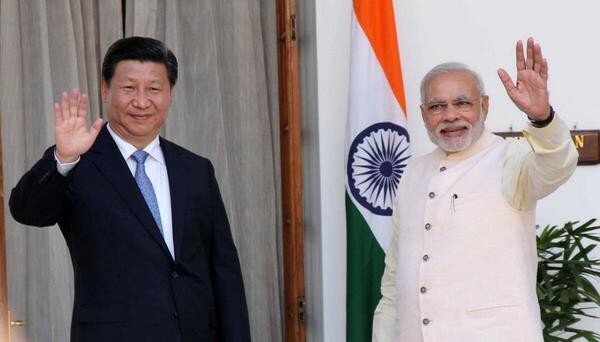 But Chinese Foreign Ministry spokeswoman Hua Chunying said this week that China was moving forward on giving greater market access to Indian drug makers. "China and India are witnessing a growth in pharmaceutical trade, and the two sides are in sound communication on opening the Chinese market to drugs from India and conducting dialogue and co-operation between the two sides' pharmaceutical industries," Hua told a regular news conference on Monday. China also lags far behind in terms of drug approvals versus developed markets. About 250 product applications from Indian drug firms are pending before the CFDA, some of them for years, an Indian trade ministry official said. India is also trying to persuade China to give access to its cost-competitive software service firms that have dominated global markets. Some of these firms are pitching for 'smart' manufacturing projects in the central city of Wuhan and two other provinces in the healthcare and automotive sector.